provides you with Seven interface options for your engine data (Real Time Data) on iPad Platform. 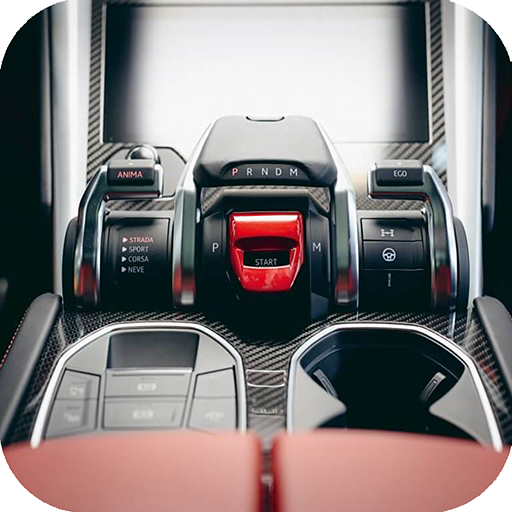 is a Realtime Digital Dashboard app for users looking to add an automotive display to their iPhone/iPod/iPad. is an app for your car. 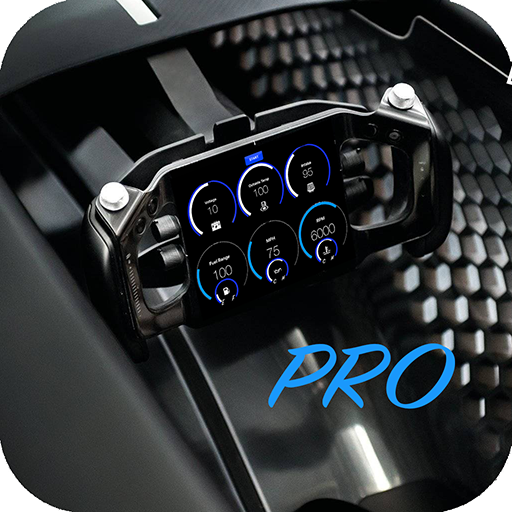 It turns your iPhone/iPod into an Lamborghini Aventador SV display for your engine data (Real Time Data). 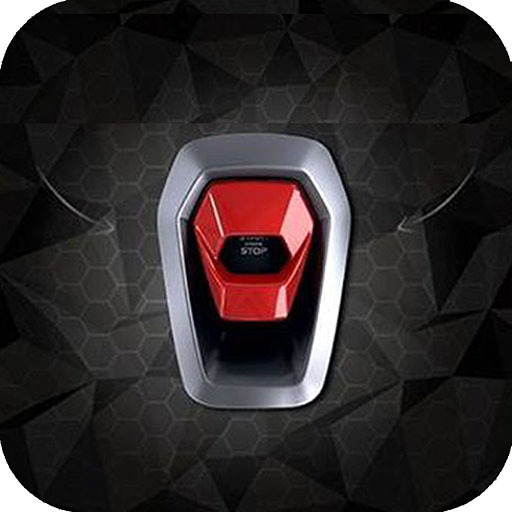 turns your iPhone/iPod into an Lamborghini Urus SUV display for your engine data (Real Time Data). is a Simple Realtime Digital Dashboard for users looking to add a custom dashboard for their iPhone/iPad. The User Interface is similar to an Aston Martin Valkyrie! displays Realtime Automotive data with the use of a WiFi OBD2 Scanner Tool for your iPhone/iPod/iPad devices. is a Free Version of RPEDash with Realtime MPH for users looking to add a custom dashboard for their iPhone/iPad. Ohio Police Radio lets you tap into live police, firefighters, and emergency radios in the State of Ohio. Doomsday Radio allows you to listen to Real Events happening throughout the United States in Real Time. Paparazzi is a Simple, Intuitive, and groundbreaking camera app for deliberate and thoughtful photography. Paparazzi is your GO-TO camera app when you want to really take a photo or video rather than a quick snapshot. 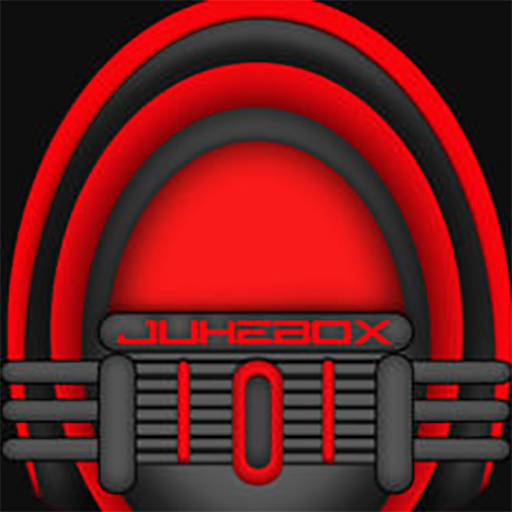 Jukebox is a Ultimate tool that can search every radio station in the world for the song you want to hear. Just type in the song name or artist you want and start listening immediately. Or choose from a list of currently playing songs from your favorite genre. 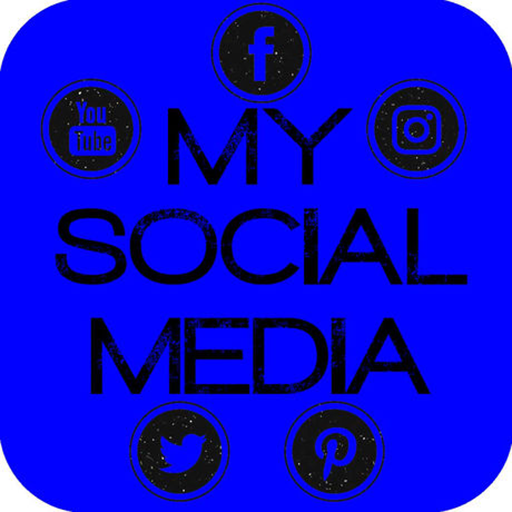 Share and create posts from your Facebook, Instagram, Twitter, Pinterest, and Youtube accounts from an All in One Media Network app. 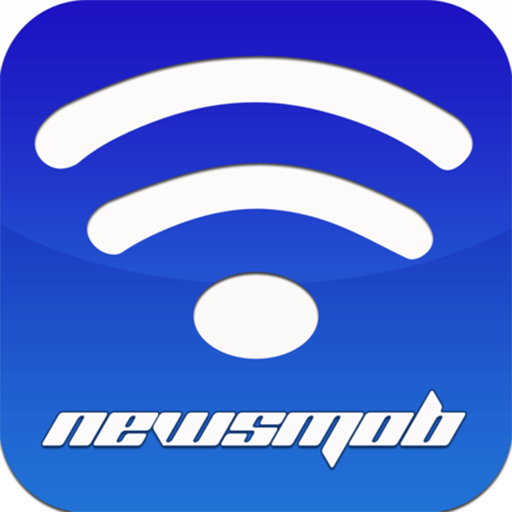 NewsMob is a new and easy to use RSS reader for the iPhone and iPad devices. Very simple design to read all your favorite news, blogs, and rss feeds for free. Fully functional source code to add to your iOS projects! 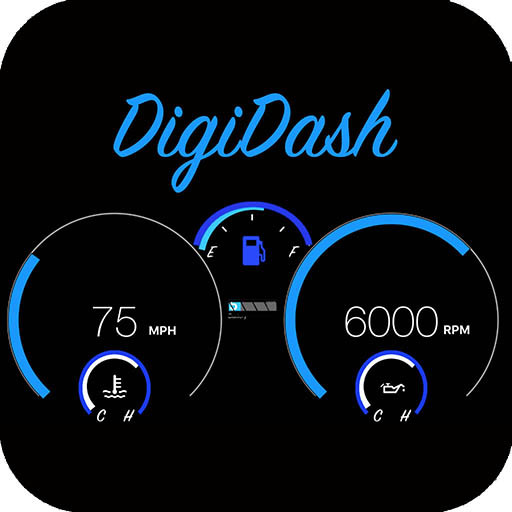 Download in Itunes to Test"DigiDash"
Download in Itunes to Test "Mirror App"
Developed by Eric Rosas 2018. All rights reserved.